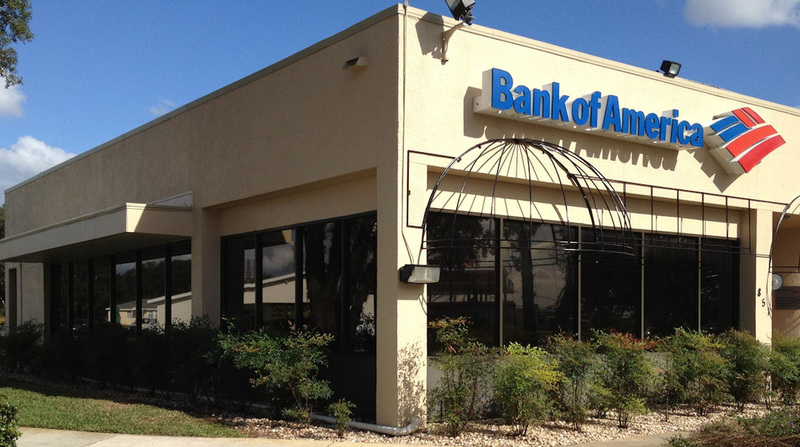 Bank of America clients and employees will benefit from the advantages of professional window tinting. 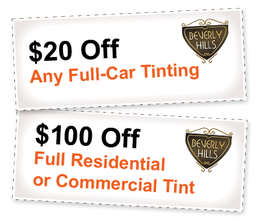 Beverly Hills Window Tinting Inc (BHWT) has been subcontracted by SE General Construction (SEGC) to install window films at various Bank of America locations in Florida and Georgia. Increases the safety and security of a building: In up to 64% of burglaries, intruders gain access to the premises by smashing through exterior glass. 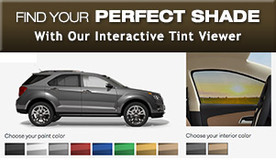 Window tint makes it harder to shatter glass and gain entry. The adhesive in the window film holds broken pieces of glass together.